This section provides a more detailed description of the various segments, including information on project phasing and cost. Segment 2 will ultimately be a 4-lane divided highway with interchanges between Lone Tree Way and to Balfour Road. The first phase of the project has recently been completed and is now open to traffic. 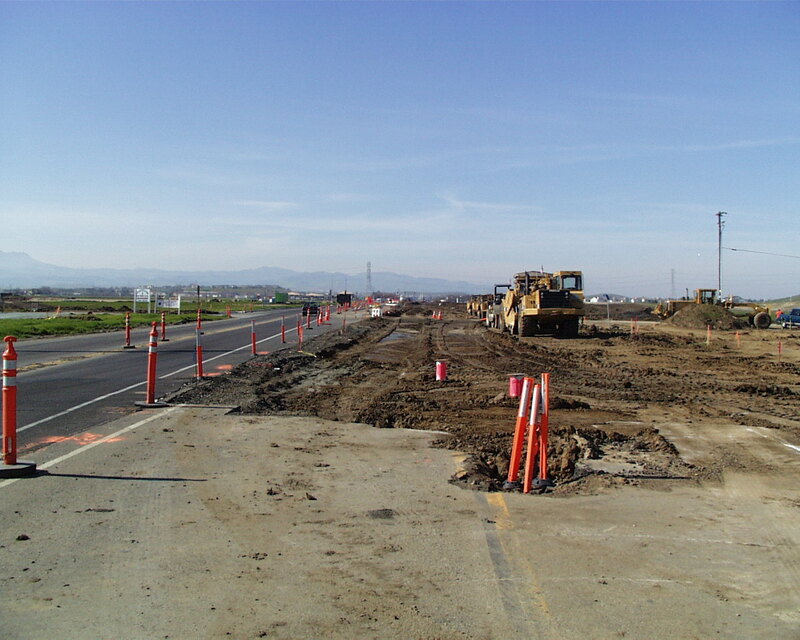 Two lanes were constructed with this phase with signalized intersections at Lone Tree Way, new Sand Creek Road and Balfour Road. These intersections are future interchange locations. Lone Tree Way was also widened to 4-lanes between Heidorn Ranch Road and Jeffrey Way and sewer, gas and water pipelines installed and phone, cable and electrical lines undergrounded. This segment cost approximately $22 million to construct including engineering and right of way costs and the work at Lone Tree Way. 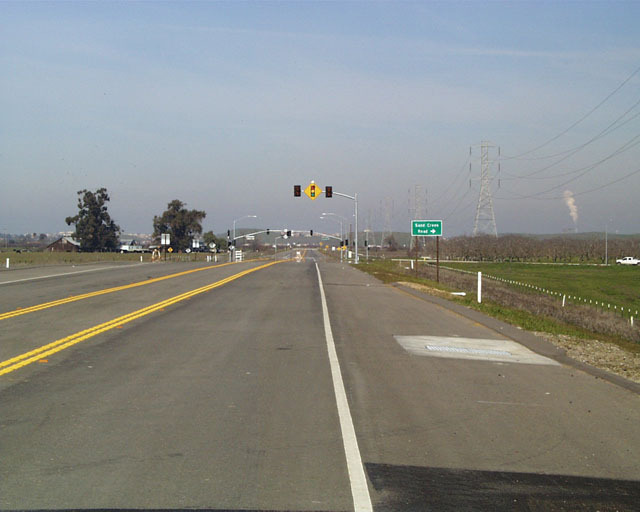 This section will remain open to traffic and operate like a local road until the other sections of the Bypass are constructed and taken over by Caltrans. The Authority has contracted with the City of Brentwood to maintain the road and to provide police services. The last phase for this segment as approved in the FEIR is scheduled for the 2005-2010-time period. Two southbound lanes and the remaining Lone Tree Way interchange improvements will be constructed and the Sand Creek/Bypass intersection upgraded.